A young Kurdish woman, was nominated in The Dutch Labor Party (PVDA) as their representative for a seat in the European Parliament. 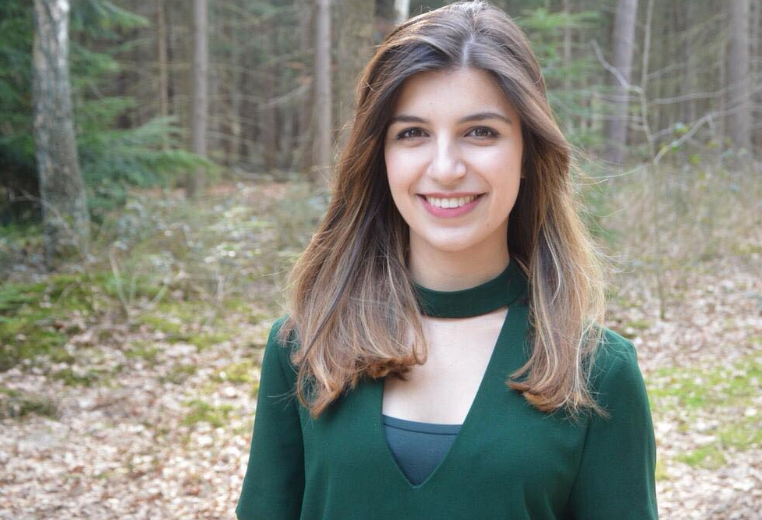 The Dutch party nominated the Kurdish young woman (Sham Ahmed), who is from Sulaymaniyah, to represent them in the European Parliament and her candidacy is number 13, She is 22-year-old the youngest candidate of the Dutch Labor Party . The candidate holds a Bachelor’s degree in international law, as well as a graduate student for two master’s studies at the same time. She served as a secretary in the municipality of the Dutch city of Hausden and was twice nominated in the Dutch municipal elections.